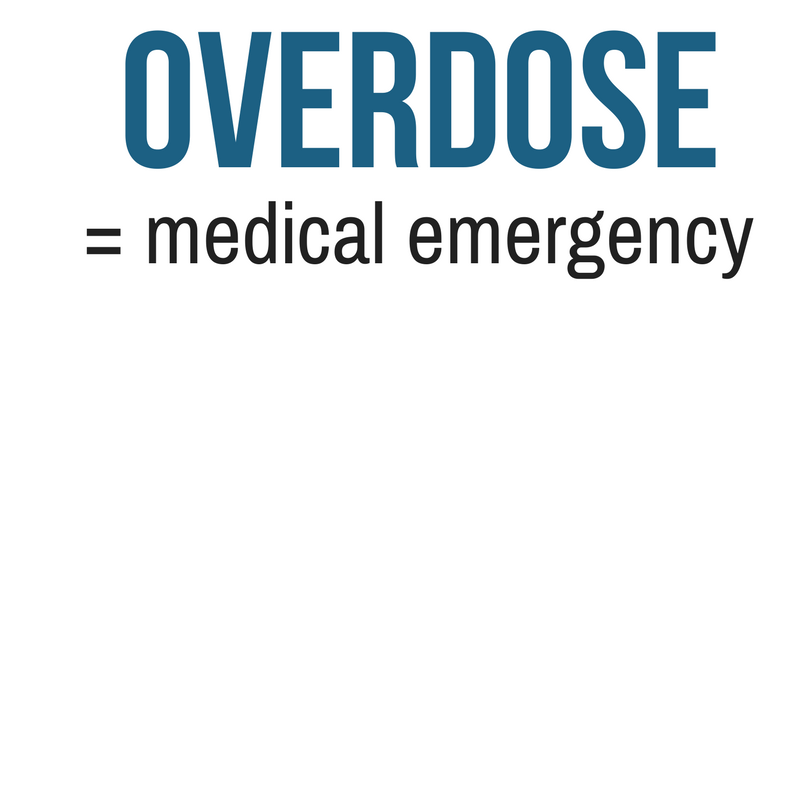 An overdose occurs when a person uses more of a drug, or combination of drugs, than their body can handle. As a consequence, the brain is not able to control basic life functions. The person may pass out, stop breathing, experience heart failure or seizures. Overdoses can occur immediately, or over a number of hours. An overdose can occur regardless if the substance taken is a prescription or over-the-counter drug, a legal or illegal drug. ​Drug overdoses may be accidental or intentional. How is it different from an overdose? 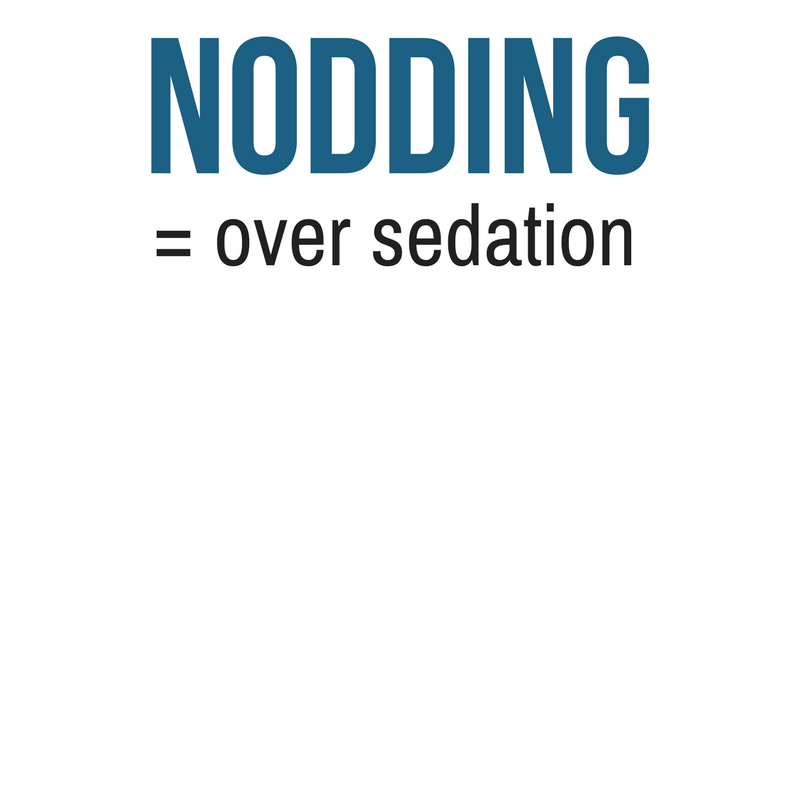 During and overdose, the person CANNOT respond to stimuli/stimulation.